The global gold standard in European data protection certification. The General Data Protection Regulation (GDPR) is a European privacy law with a global reach. This two-day training encompasses the GDPR, ePrivacy laws, key data protection terminology and practical concepts concerning the protection of personal data and trans-border data flows. 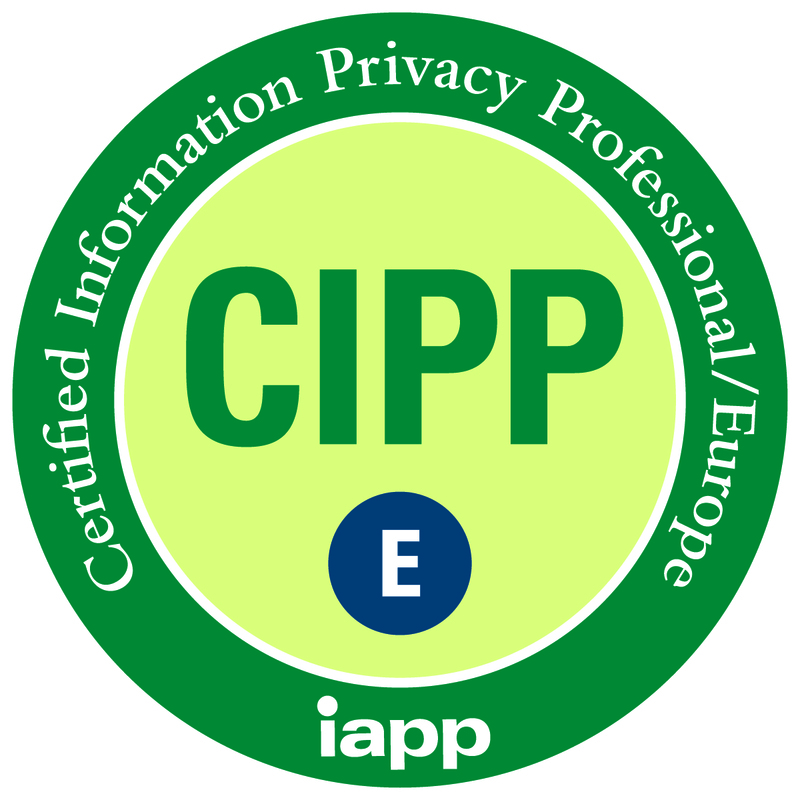 The Certified Information Privacy Professional – Europe (CIPP/E) program helps organisations around the world bolster compliance and risk mitigation practices, and arms practitioners with the insight needed to add more value to their businesses. This course is a two-day program, led by our expert facilitator. Learn with like-minded peers to expertly prepare for the CIPP/E exam. See below for the program in detail. Morning tea, lunch and afternoon tea on both days. Note: Your exam can be scheduled at a date and location to suit you. If you are already an IAPP Member, your membership will be extended by 12 months upon registering for this course. Please contact us to express your interest in this program, or to request a quote for training a whole team in-house. There is a $500 discount when combining the CIPP/E course with the CIPM course. We can run either program across Australia or New Zealand. Salinger Privacy is a market leader in privacy training, consulting and pragmatic compliance tools. Salinger Privacy was established in 2004 by one of Australia’s foremost privacy experts on privacy law and practice, Anna Johnston. Salinger Privacy has delivered training on behalf of the Australian, NSW and Victorian Privacy Commissioners, and the International Association of Privacy Professionals, Australia / New Zealand. This training will be facilitated by our Director Anna Johnston, who is acknowledged as one of Australia’s foremost experts on privacy law and practice. With qualifications in law, public policy and management, and more than 20 years’ experience in legal, policy and research roles, Anna brings a breadth of perspectives and a wealth of experience to dealing with privacy and data governance issues. She holds a CIPP/E and CIPM. 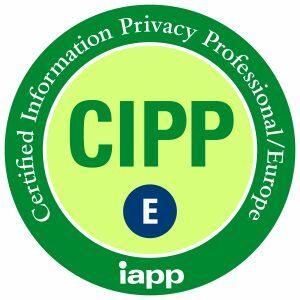 In 2019 Anna was recognised as an industry veteran by the IAPP with the designation of Fellow of Information Privacy (FIP). Describes data subjects’ rights, applications of rights and obligations controller and processor. Outlines options and obligations for transferring data outside the European Economic Area, adequacy decisions and appropriate safeguards, and derogations.